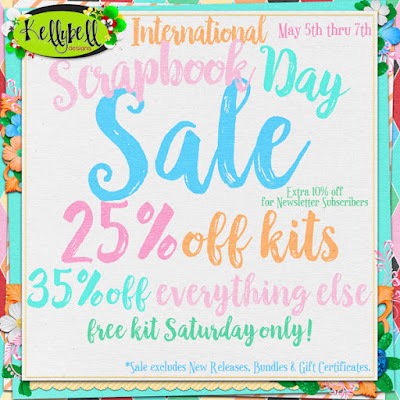 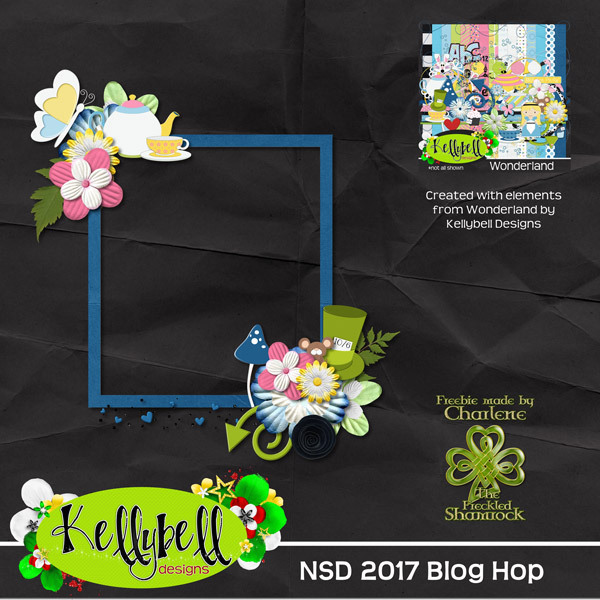 The mini kit can be found for FREE inside the Kellybell Designs Store on Saturday May 6, 2017 only. 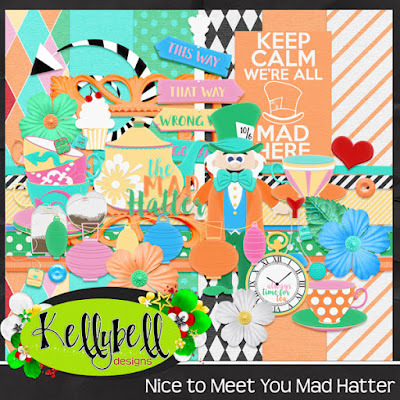 You can view all the CT layouts at Kelly's Blog or Kelly's Facebook Page. Here is a layout that I created with the new kit. 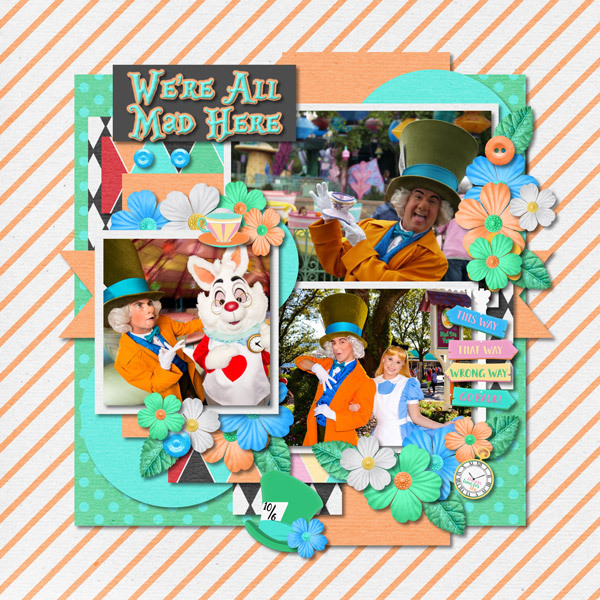 Charlene, thank you for the adorable cluster frame! Большое спасибо за прекрасную рамочку-кластер!